Just as I suspected. This polish stamps like a dream! It shows up beautifully on the white and looks spectacular on the black. Total win right? And another win. 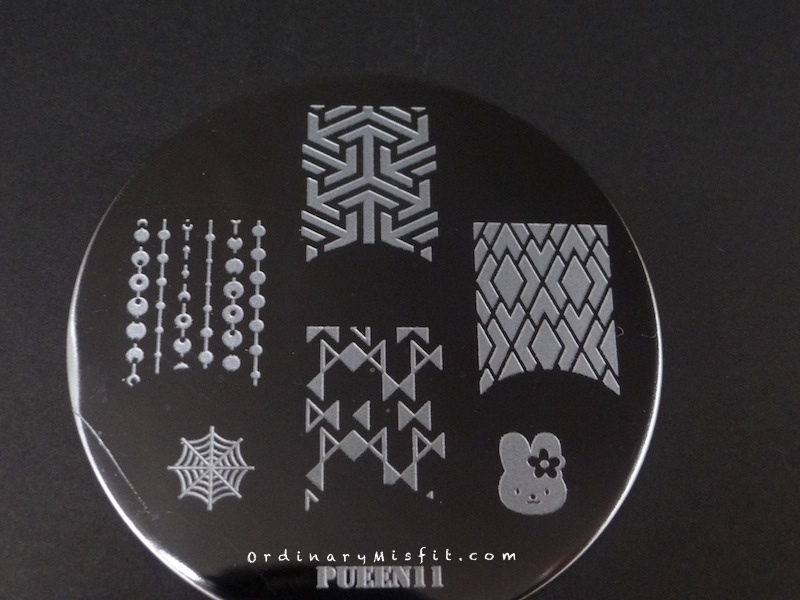 This one also stamped beautifully look great on the white and the black. The patchiness on my index is totally my mistake. I really love this colour too and I can see lots of stamping with this in my future. Are you even serious? How gorgeous is this? It stamped perfectly and looks amazing on the white and the black. Yes, this one will be used often I am sure. I am in love. I am a little surprised by this one. It is pretty opaque but I wasn’t sure if it would stamp well. It does show up really well on the white but not so much on the black. It does stamp really well and I am impressed. What do you think? It’s too hard to choose a favourite today but The Pink bang has a little edge simply because it is pink 😉 Which is your favourite? Do you want to see any of them stamped over a specific colour? Do you have an idea for a stamped design you would like me to do? Do you have any suggestions for changes or additions you would prefer on these posts? I would love to hear from you. Or if you want to choose the next 4 polishes let me know. holy crap! I need these foil polishes so bad! I am not a pink person but that pink over the black!! wow. can essence maybe do an entire foil collection that stamps as well as these?? I know right?! They are gorgeous. Wouldn’t that be lovely. I could use a whole collection of liquid foil. A green, a blue…..